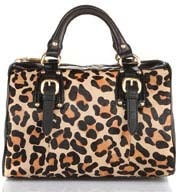 I recently bought this Steve Madden bag from Rue La La (also known as "the devil that causes me to buy things"). 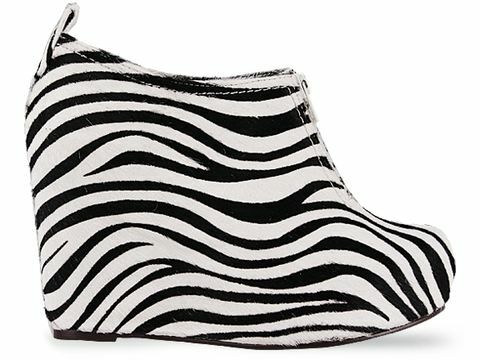 Since then I have been animal print crazed, prowling around shopping sites in search of zebra, leopard - anything that looks, well, fierce? 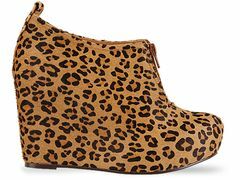 So then I found solestruck, a website full of shoes by Jeffrey Campbell (among other designers). It was there that I came across the 99 Fur in Cheetah. It makes me a bit dizzy..oh well. Both of these beauties retail for a mere $139.95, which in the world of amazing shoes is practically free. So I should get both pairs you say? I have been wanting these shoes forever already.